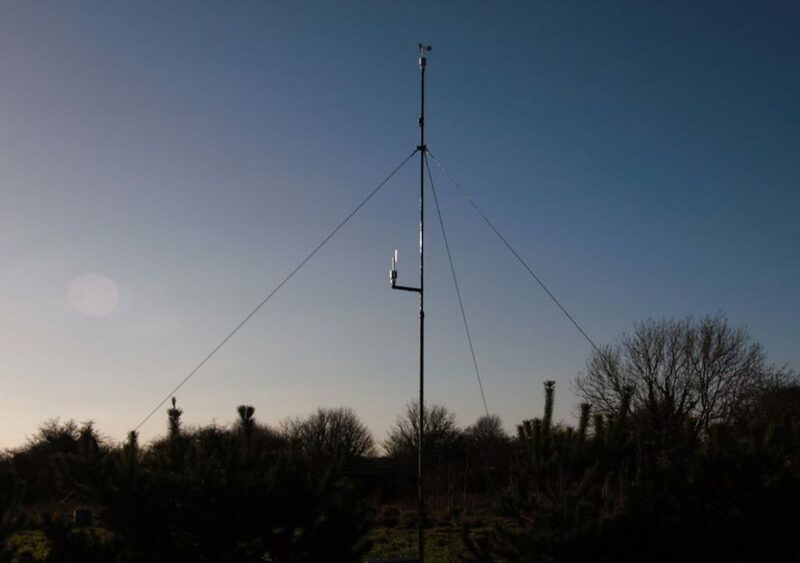 After deploying a remote weather station over two years ago, self-proclaimed ugly pirate Tecwyn Twmffat needed a better wireless communication solution. Originally, his installation used a GPRS modem to transmit data over the cellular network, and while this normally worked quite well, the module would get booted off the network during updates. Additionally, its solar panel power supply couldn’t keep up with the system during the darker months of December and January. 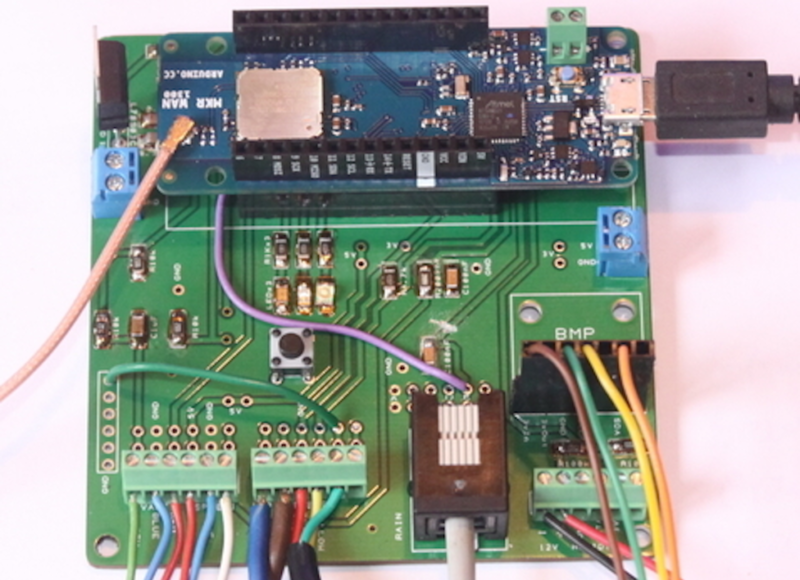 To solve both problems, he turned to a MKR WAN 1300 board to transmit data to a base station within range of WiFi and mains power. The base station then takes care of placing these readings on the wider Internet, which can be seen here as a series of gauges. Now in its third version and having been tested for over two years, my weather station gets upgraded for better low power performance and data transfer reliability. Power consumption – not a problem in the months other than December and January, but in these very dark months the solar panel, although rated at 40 Watts, was unable to keep up with the demand of the system … and most of the demand came from the 2G FONA GPRS module which transmits the data directly to the interwebs. The next problem was with the FONA GPRS module itself, or more probably the cell phone network. The device would work perfectly for weeks / months, but then suddenly stop for no apparent reason. Apparently the network does try to send some kind of ‘system update info’ which, if not accepted, causes the device to get booted off the network, so GPRS is not really a maintenance free solution for data transmission. It’s a shame because when it did work, it worked really nicely. This upgrade uses the low power LoRa protocol to send the data to a Raspberry Pi local server, which then will sends it on to the interwebs. In this way, the weather station itself can be low power on a solar panel and the ‘heavy lifting’ part of the process, done somewhere within WIFI range on mains power. Of course, if you have a public LoRa gateway within range, the Raspberry Pi would not be required. Building up the weather station PCB is easy as the SMD components are all quite large (1206) and everything on the PCB works 100%. Some of the components, namely the wind instruments, are quite expensive but can sometimes be found secondhand on eBay.